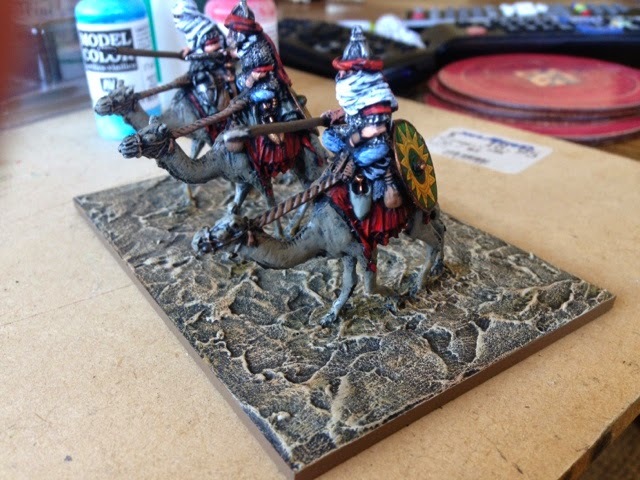 Here is my latest addition to my eastern roman army, camels!! 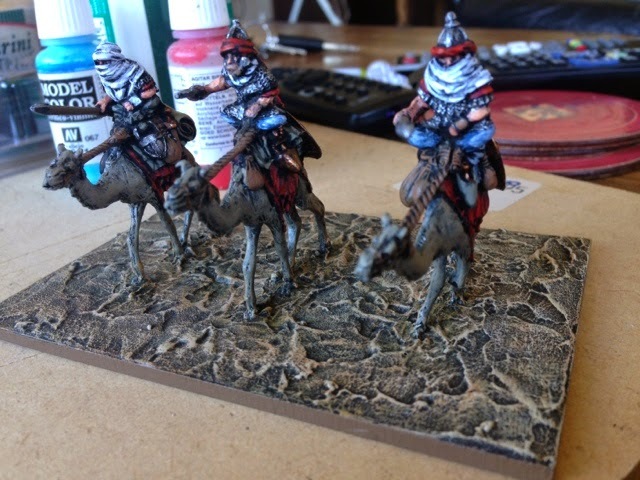 When I saw the models I loved them so have slightly pushed the boundaries and am using them as CM without their camel ability. Means I can field more stands otherwise I would be limited to one stand of CL as allies. Just have to put some static grass on the base but have exhausted my current stash.